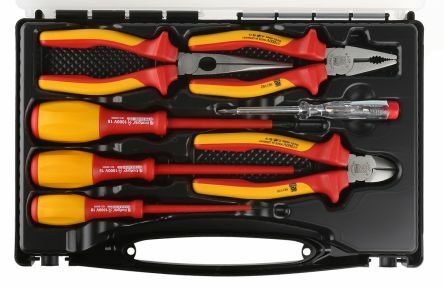 Wera Kraftform Kompakt W1 Maintenance screwdriver set with an ergonomic handle for extra grip and pressure with optimal contact zones resulting in increased torque transfer. 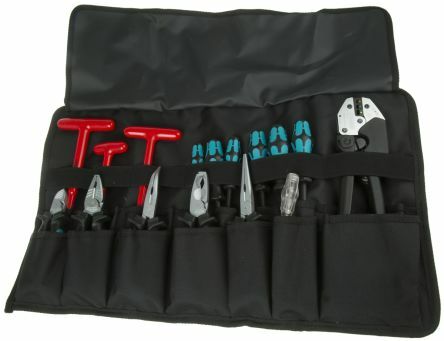 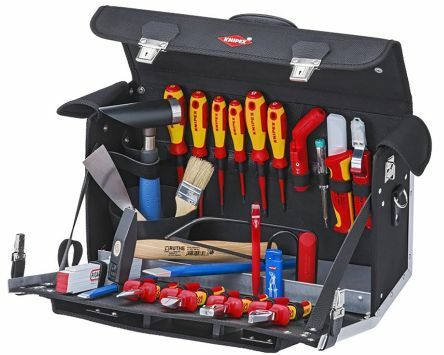 Professional tool set in a rugged carry case wrap including a carefully selected set of tools for industrial applications. 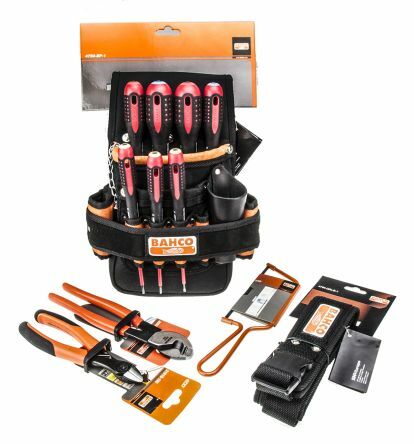 Heavy duty and robust setIncludes cutters, strippers, pliers, insulated screwdrivers, insulated allen keys and wrenches and a voltage tester.